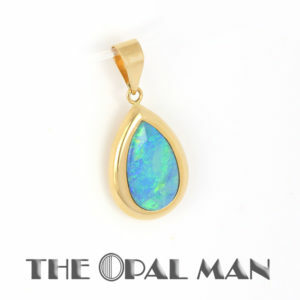 Sold – Australian Opal Doublet Ring in Sterling and Gold Setting. 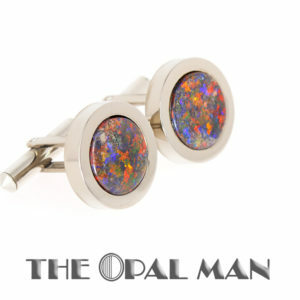 Big Color. 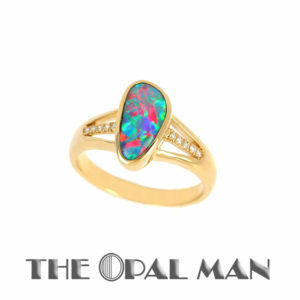 Sold – Hugely Colorful Opal Doublet Ring in 14K Yellow Gold – and Diamonds! 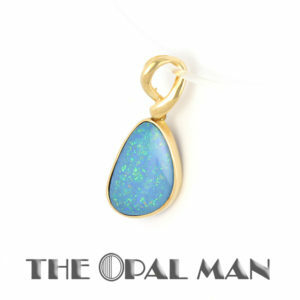 Sold – Flashy Boulder Opal Ring in 14K Yellow Gold–Nice!